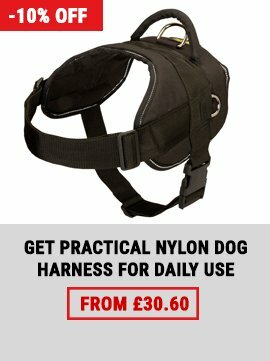 ForDogTrainers was the sponsor of equipment and clothes for sportsmen on the trial. 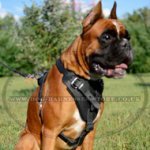 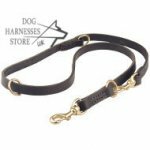 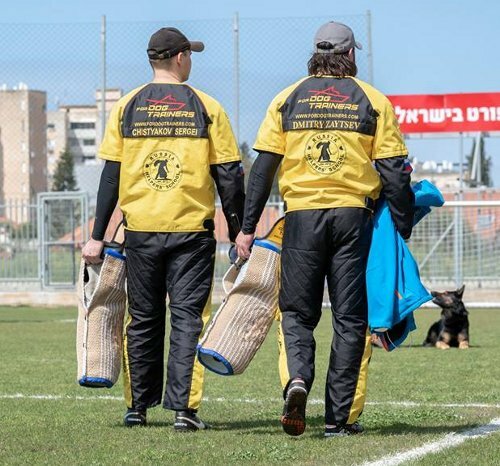 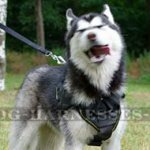 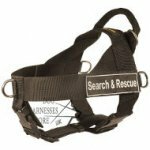 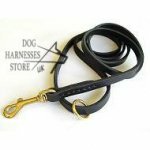 We produce specialized supplies for dogs and trainers, championships and training. 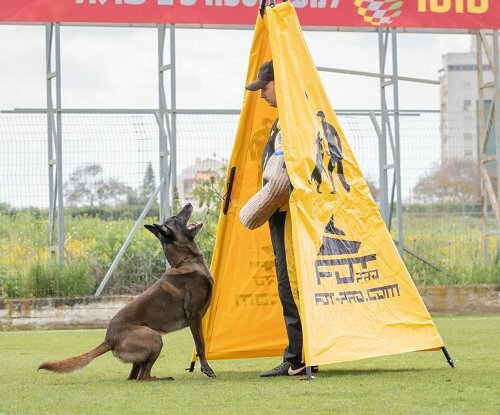 Our brand is world-known and used by professionals! 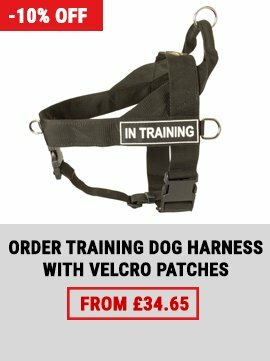 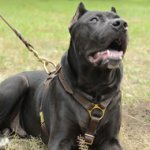 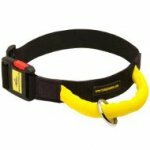 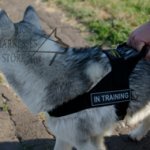 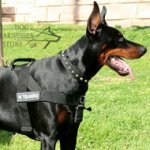 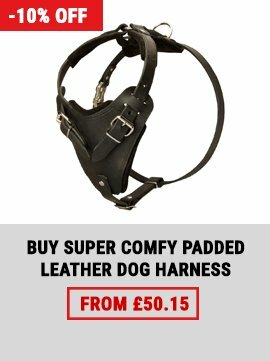 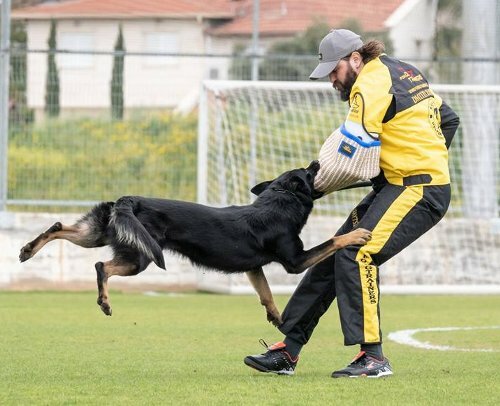 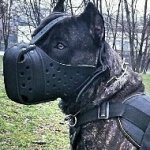 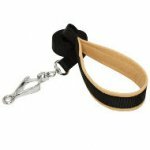 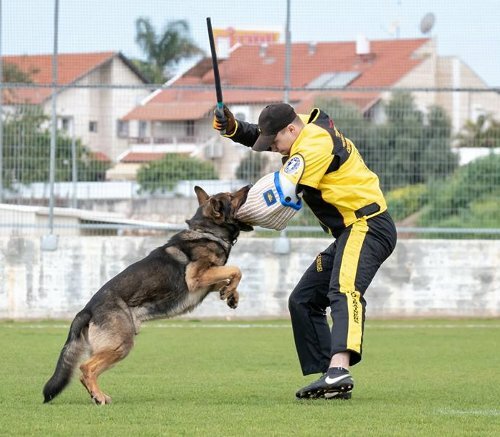 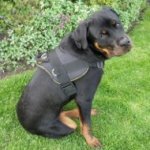 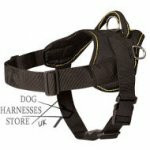 Choose training equipment from ForDogTrainers!